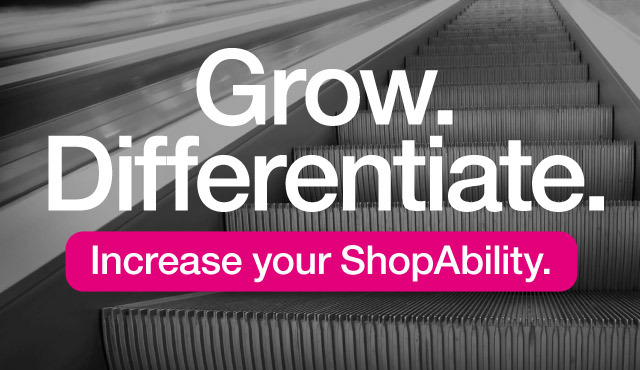 Shopability | Your end-to-end FMCG and retail partners. 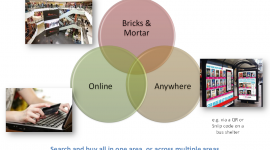 We specialise in Shopper Research and Retail Market Intelligence. We’re not the shopper arm of a general market research agency. We design research projects with the retail environment and the application in mind to give you game-changing insights you can really use. We help you improve your performance. At total company level; from your structures and processes through to your retailer relationships, right down to specific categories, channels and products. Our strategy team includes someof the most senior figures in the Australian FMCG industry, responsible for improving multi-billion dollar businesses. We’re not the kind of agency that delivers you a strategy in a book that sits on the shelf. Our job is to help you actually get your initiatives on to shelves in-store! We can help manage categories, trials, roll out, retailer negotiations, and setting up the systems and standards you need to accurately measure success. Investing in and up-skilling your people is a key business growth driver. We help you devise capability measures and development roadmaps for people; where they are now versus best practice for their role, and how to get there. We deliver comprehensive, industry- leading training programs that make a tangible positive difference in your business. Your end-to-end FMCG and Retail Partners. We collaborate with you to arrive at a 360 degree vision for your category, brand, product / portfolio, retail offer and go to market strategy, grounded in the reality of how shoppers actually shop and consume in different kinds of environments. Deepen your relationships with shoppers, retailers and suppliers. Develop your categories, channels, business and market plans, and importantly – your people. Talk to our team of industry leaders. Spring Racing Carnival – what are the offpremise opportunities? Alcohol in Australian convenience – would it fly?